Question: Is there something in the music world that can be described as an intelligent, caring, sensitive and thoughtful Piano Trio? I think there is and the 1997 never-before-released recorded performance titled, "The Fred Hersch Trio @ The Village Vanguard" fits this description perfectly! Fred Hersch has been recording outstanding music over the past 20 years, but he is now allowing us to travel with him back 21 years to share his first performance with his own trio at the Village Vanguard. 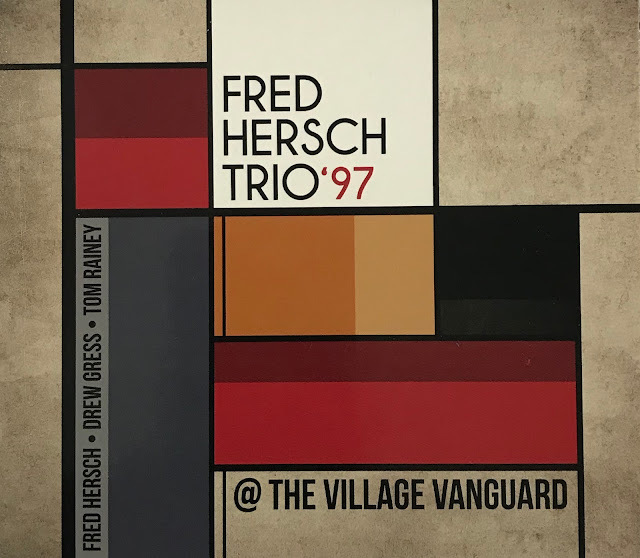 Fred Hersch performed at the Village Vanguard for years before 1997 as a sideman for legendary bandleaders including Joe Henderson, Art Farmer, Lee Konitz, Ron Carter, Al Foster and others. But in July of 1997, Hersch performed at the Village Vanguard with his own Trio. The Fred Hersch Trio performed three Friday night sets in 1997 that were captured on tape and now Hersch has hand-picked his favorite songs from these live performances for his latest CD. Fred Hersch wrote the liner note for this CD, and I think it tells us how proud he is of this gig and his Trio. Hersch writes: "This recording documents a huge moment in my life as a Jazz musician. I had played numerous times at the famous Village Vanguard as a sideman starting in 1979. The Vanguard had been in existence at the same location since 1935-virtually unchanged. 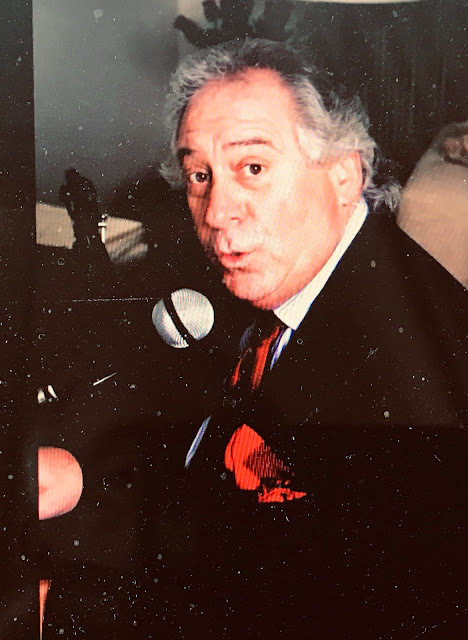 The magic of the acoustics and the history of all the greats who played and recorded there make it the "Carnegie Hall of Jazz clubs"." Improviser, Composer, Educator, Bandleader, Collaborator and Recording Artist Fred Hersch has had a heavy influence on the American Jazz scene over the past 30 years. His awards would fill a book and include twelve Grammy nominations. I think a quote from "Vanity Fair" hits the target perfectly, "The most arrestingly innovative pianist in Jazz over the last decade". If you have not heard any music from Fred Hersch, you are in for a real treat. If you are already a fan of Fred Hersch, this new CD will thrill you! Bassist Drew Gress and Drummer Tom Rainey had been working with Hersch for five years at the point they took the Vanguard job. The three players were at their height of perfection as a group and this CD represents the only live recording of this much-loved trio. This CD is a gift to all Jazz lovers of Jazz Piano Trio music! 6. "I Wish I Knew"
8 "You Don't Know What Love is"
I have attached a "YouTube" of the Fred Hersch Trio playing "My Funny Valentine" like you have never heard it before. Please enjoy! CD Review: Shirley Crabbe, "Bridges"